Ever played with a barbie dolls or china dolls? How about tiny paper dolls with outfits that you can fold, cut out and color? 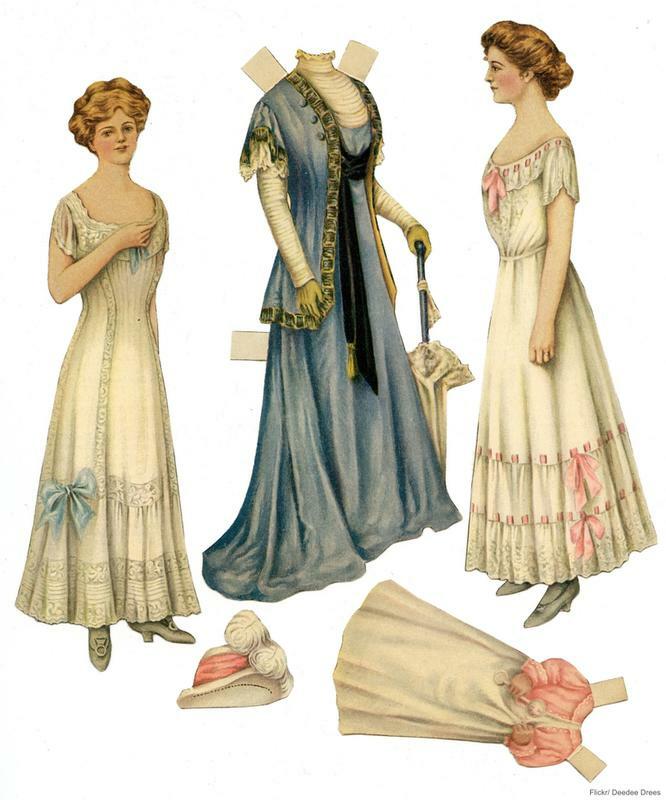 Paper dolls became popular in Europe and the U.S. during the 1800s. It was very affordable yet exciting to play with. 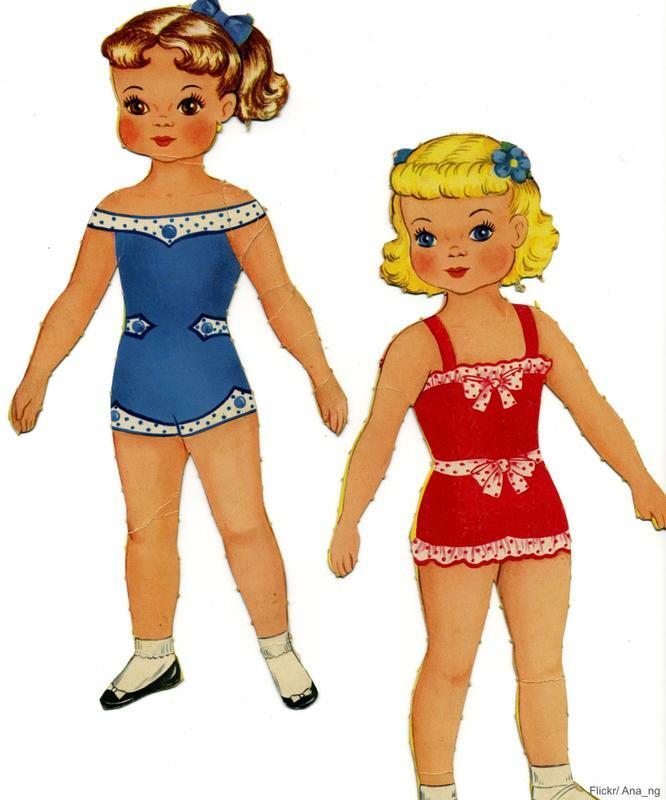 For parents who couldn't afford expensive barbie dolls or china dolls, there's always a sheet or a set of paper dolls. 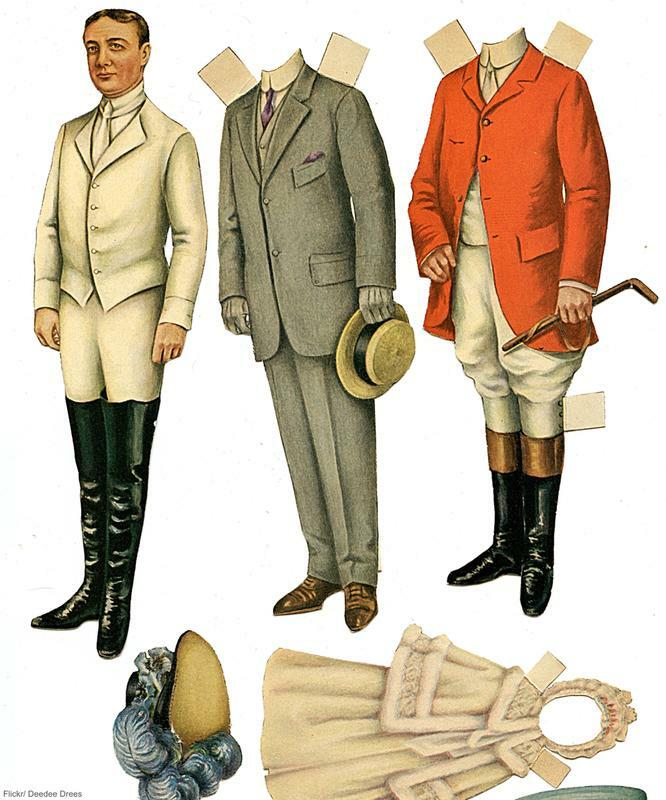 Paper dolls came in a variety of characters and were created in the images of royalties, celebrities and fairy tale characters. Our favorite actresses like Katy Keene, Shirley Temple, Lucille Ball and Scarlet O’hara and other characters were also made into paper dolls. They became even more popular when magazines started to publish them in their pages with story lines and recurring characters. 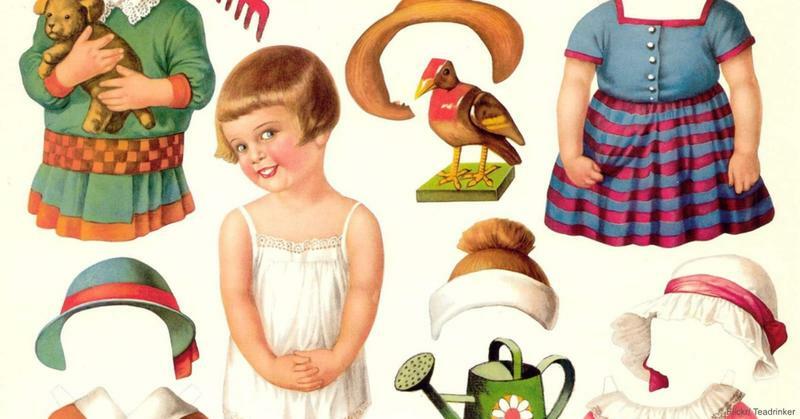 Say hello to nostalgia with these vintage dolls from yesteryears. I rememer the cut out doll Betsy McCall, from, ifcourse, McCall magazine.